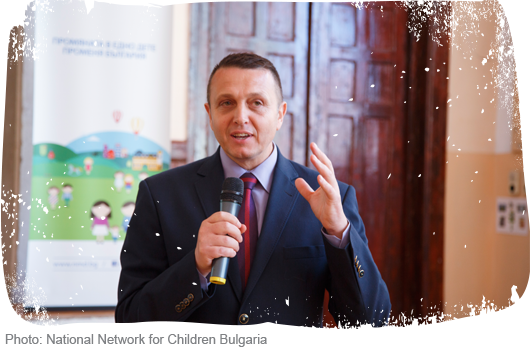 On 18 May 2017, the National Network for Children in Bulgaria released its annual publication “Report Card 2017: What is the average government score for childcare?” This year’s sixth edition of the monitoring report, originally launched in 2011, was presented simultaneously in Bulgaria’s capital city Sofia and eight other locations across the country. 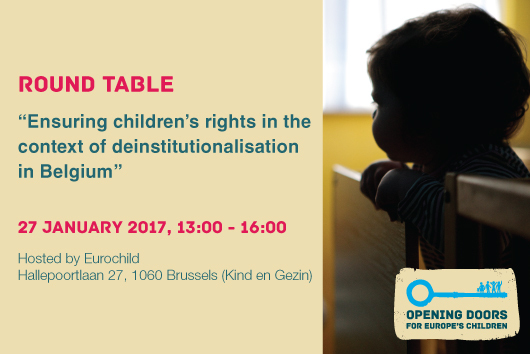 As part of the “Opening Doors for Europe’s Children” campaign, Eurochild in collaboration with ENIL is organising a round table on the experiences of deinstitutionalisation in the context of Belgium. The event takes place on 27th January 2017, from 13:00 to 16:00 on the premises of Kind en Gezin (Hallepoortlaan 27, 1060 Brussels). At the beginning of November 2016, the new amendments in the Regulation for Implementation of Social Assistance Act were enacted. According to them, the name and the profile of the existing Family Type Placement Centers for children and youth with disabilities were changed. 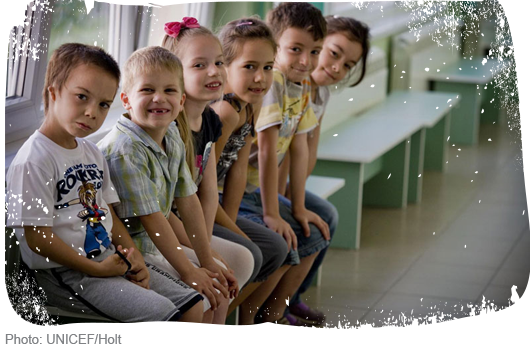 Following these amendments that differentiate the existing family-type placement centres for children and young people with disabilities to such being only for children and separately for adolescents, the Agency for Social Assistance has issued a letter to all Child Protection Departments in Bulgaria asking to prepare children and young people with disabilities for move due to the change of the service profiles by April 2017. 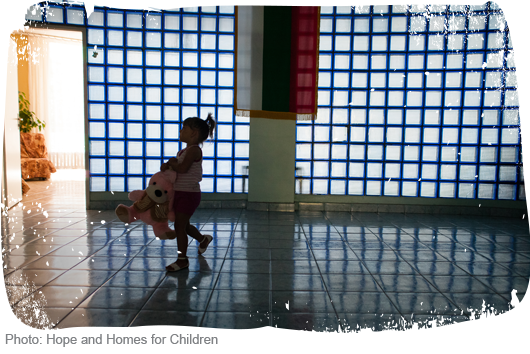 If acted upon, this normative change will require moving children from alternative care placements in a way that runs counter to their best interests. The Opening Doors campaign works to build the capacity of civil society organisations and ensure their involvement in legislative, policy and public spending decisions. Civil society are closest to the children and young people involved and have a better understanding of how policies impact children directly. They can also ensure that children and young people themselves are involved in decisions taken about their lives.